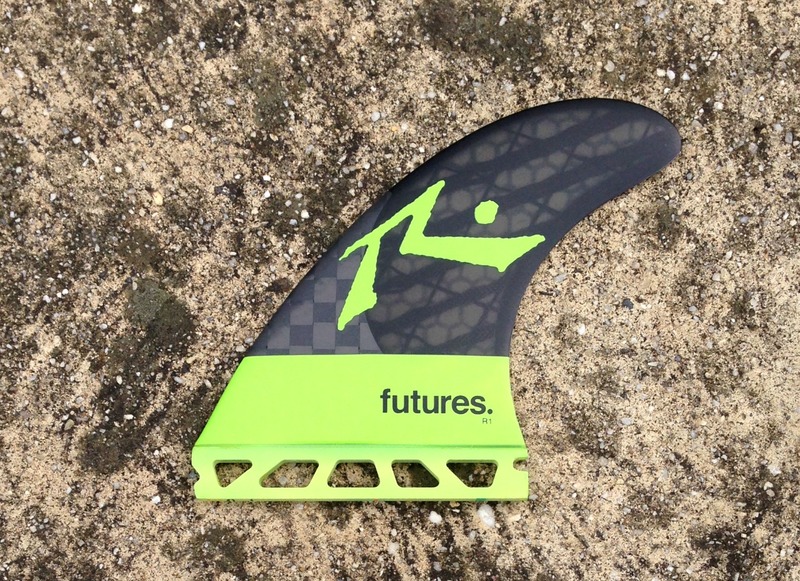 Futures Rusty Fins – Our first run of Rusty Surfboards have arrived in store so we thought we’d better stock up on appropriate fins for them. Futures Rusty template Blackstix 3.0 & Rusty HC 5 fin sets in abundance ready to go. Designed by legendary San Diego shaper Rusty Preisendorfer for bigger surfers looking to generate speed and drive in smaller waves. The Blackstix material combined with the V2 foil provide an unrivaled liveliness in smaller waves – the larger, balanced template ensures there is enough hold for the bigger guys, or boards with more tail area and rocker. There is a slightly smaller back fin on these – which gives you a touch more release and a slightly tighter turning circle. 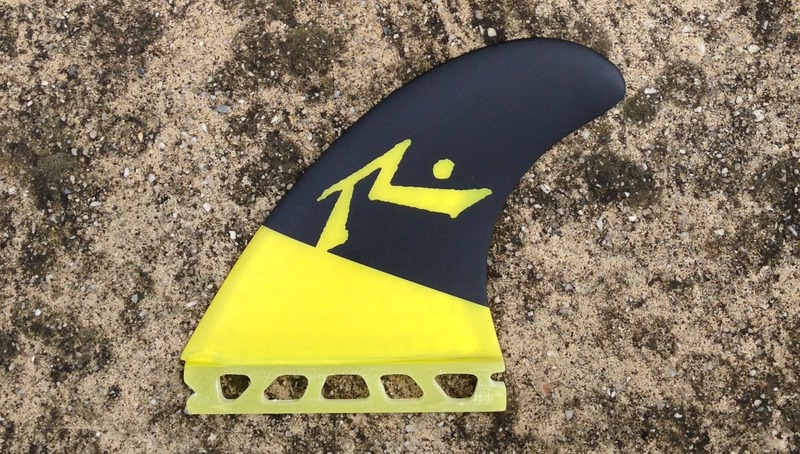 A popular fin in a variety of conditions up to 4 foot. 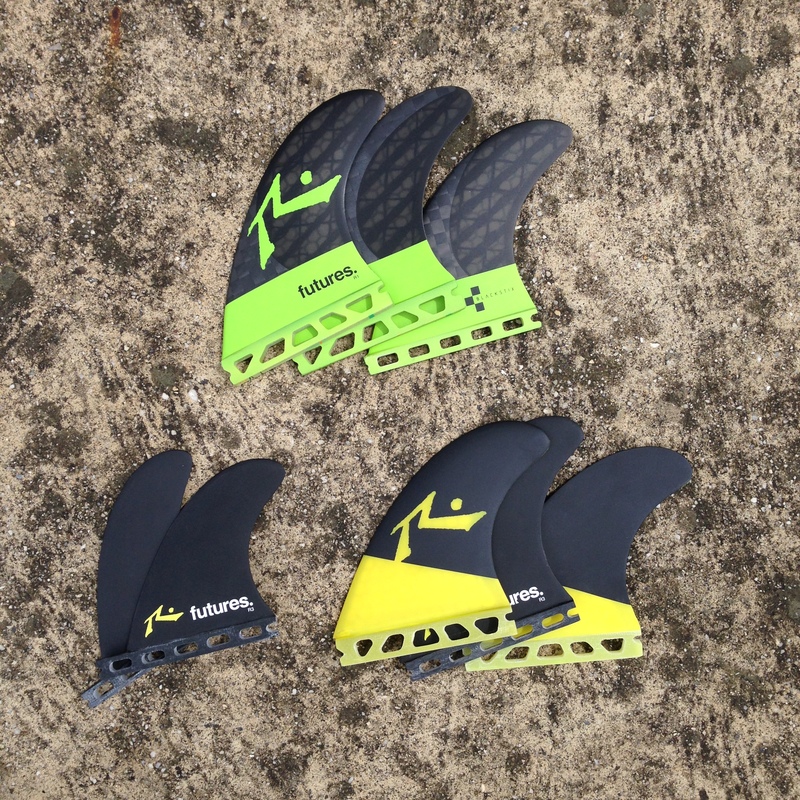 This Rusty 5-fin set combines a slightly smaller template (to the Blackstix) but still full-bodied thruster set with additional matching quad fins. 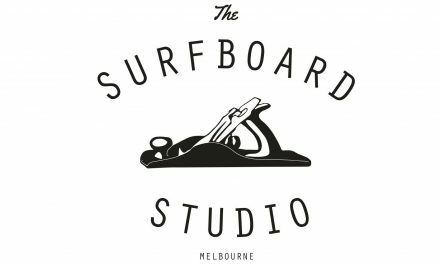 The thruster set is a nice M/L all round template, great in high performance shortboards or boards with slightly more tail area. The quad rears have been specifically designed for increased drive and easy release off of the top – this makes this 5 fin set a great all round set to have – choice in many different boards and conditions, from small to firing.